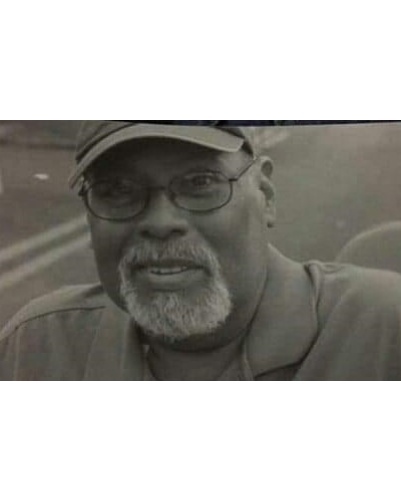 Daniel R. Plata (Dan), age 63, of Corpus Christi, Texas, passed away on April 12, 2019. He was born March 1, 1956, in Corpus Christi, Texas, and was the son of the late Amparo and Gilbert Plata. Dan is survived by his siblings, Armando R. Plata and wife Olivia of Corpus Christi, Texas, and Mary Juergens of Austin, Texas, as well as numerous nieces and nephews. Dan graduated from Moody High School in 1974 with his good friend Hector Deleon. He was employed in the banking industry for many years in San Antonio, Texas. Dan was always up for an adventure, including flying and skydiving, with close friends Jeff and Alexis Green. When he wasn't listening to music or dancing, you could find him fishing on the jetty. He was an excellent story-teller and could always make you laugh and leave you with a smile. During the latter part of his life, he volunteered at the food bank. He was a kindhearted, generous, and thoughtful person. The family wishes to thank Mildred Revolorio and her family for the wonderful care that they showed towards Dan and for making him part of their family. Services will be held on Saturday, April 27, 2019, at Our Lady of Perpetual Help Catholic Church located at 5830 Williams Dr., Corpus Christi, Texas 78412. A Rosary will be said at 10:30 am, and a Mass will be celebrated at 11:00 am. A reception will follow immediately after the Mass.